Information that you can put to work in your small business right away. 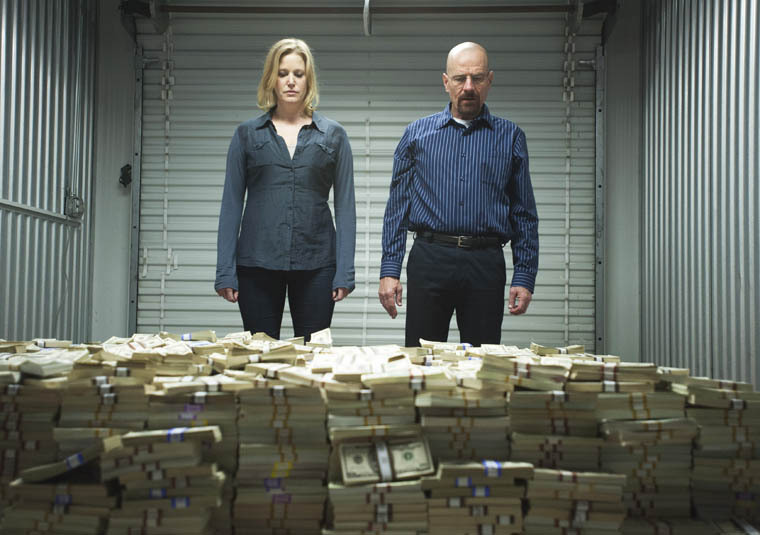 7 Success Secrets That Startups Can Learn from Breaking Bad: Here’s a fun piece that I wrote for one of Hewlett Packard’s sites that shows some of the lessons you can learn about how to launch a successful startup, just from watching the hit show “Breaking Bad.” Click here to read it: 7 Success Secrets That Startups Can Learn from Breaking Bad. Subscribe to “Marketing Minute” Newsletter “Marketing Minute” is our free monthly newsletter with information that small business owners can put to use right away. Just enter your subscription information below. Note: we use a double opt-in system to prevent unwanted emails, so you will receive an email asking you to verify your information before your newsletter subscription will start. If you’d like a speaker for your organization’s meeting or conference, please contact Alfred at apoor@tcfsb.com or call 215-453-9312.